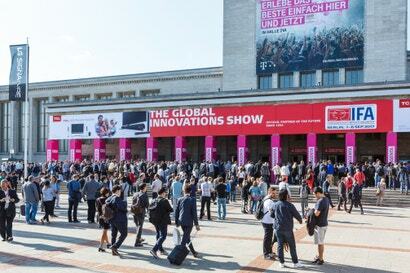 Held in Berlin, Germany, IFA is a huge mashup of appliances, audio equipment, computers, and sausages, and unlike CES, it’s open to the public. Think Coachella for gadget nerds if you will, but with way better beer. And it’s here that a lot of big Asian and European companies get to show their wares, many of which will never see an official stateside release. So we wanted to take a little time to go over all the big phone debuts that happened at IFA 2018. Wait, ZTE is alive again? Yup, well at least in Europe, because sadly this handset isn’t slated to hit Australia. And even after taking a year off between its last flagship device, the new Axon 9 Pro doesn’t look half bad. Like the Axon 7 (ZTE never made an Axon 8), the Axon 9 Pro sports stereo speakers and an AMOLED screen, except this time the size of its display has jumped up from 5.5 to 6.21-inches. 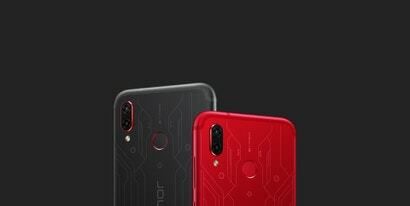 Meanwhile on the inside, its components have been refreshed with a Qualcomm Snapdragon 845 CPU, 6GB of RAM, 128GB of storage, dual rear cameras, and a sizable 4,000 mAh battery. 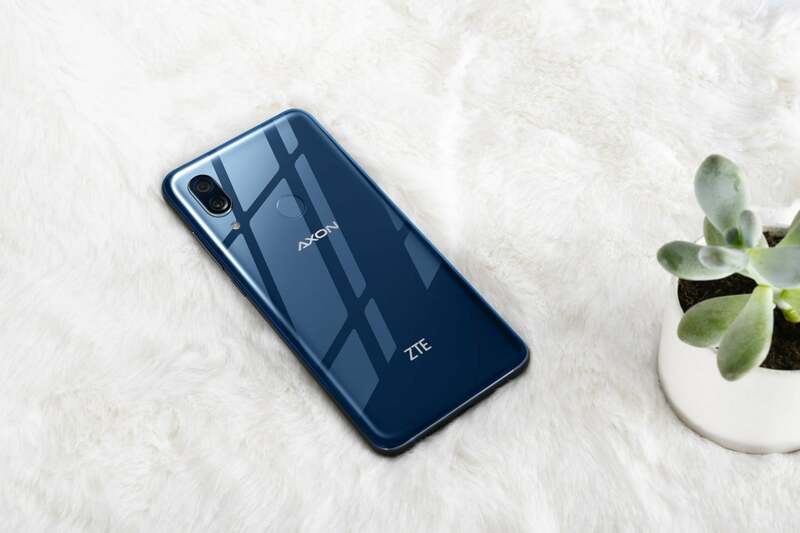 Unfortunately, ZTE has axed the headphone jack, while in front there’s a love-it-or-hate-it notch, and at least to start, it seems the Axon 9 Pro will be saddled with Android 8.1 out of the box. The phone’s overall design is a bit plain as well, but with a listed price 649 euros (about $1,044), which is 220 euros less than a new Galaxy S9, I think there will still be more than a handful of people willing to sacrifice style for price. 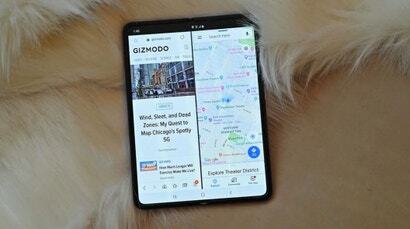 We’ve covered LG’s most recent flagship at length, but for the G7 One, LG took a more modest approach by retaining the standard G7's sleek glass and aluminium design, while giving the phone slightly older components like a Snapdragon 835, just 4GB of RAM and 32GB of storage and only one camera in back instead of two. 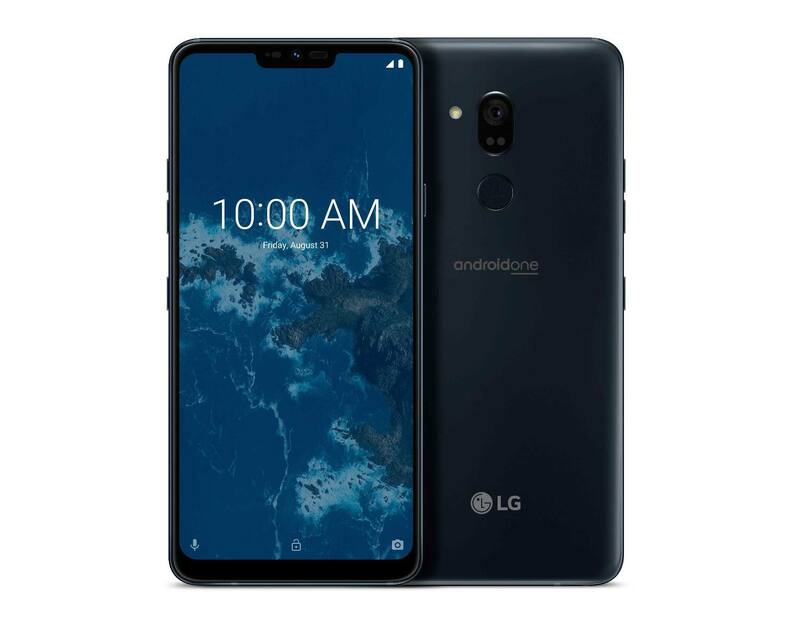 But one thing you won’t get on the G7 One is LG’s typical skin for Google’s ubiquitous smartphone OS, because as the name implies, this thing runs Android One. 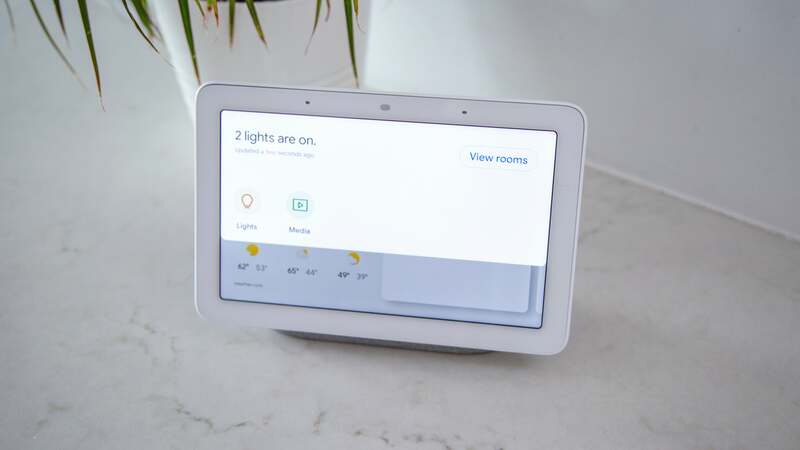 That means its OS is pure stock, and future software updates will be managed and sent out by Google, not LG, so you won’t be left waiting months for new features. This change alone might be enough of a reason for people to give LG another chance. And while LG hasn’t released official availability info, the company says the G7 One will have an "exceptional price," which if true, might make this handset an enticing midrange alternative to the OnePlus 6. 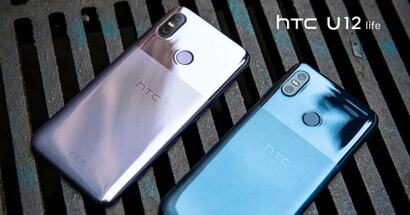 HTC seems like it’s in a death spiral, but that doesn’t seem to have stopped the company from making new phones, and at IFA 2018, HTC announced the U12 Life. Like its more expensive sibling, the U12+, the Life sports a 6-inch screen and an acrylic glass body. But that’s kind of where the similarities end, because thanks to some fancy two-toned paint, weaker specs, and a starting price of 279 pounds (about $495), the U12 Life seems like its all about that budget appeal. That said, HTC isn’t exactly punting with the U12 Life as it actually has a bigger battery than the U12+, and a headphone jack. It’s a weird world we live in where often times, the cheaper phone has an important feature the more expensive version lacks. 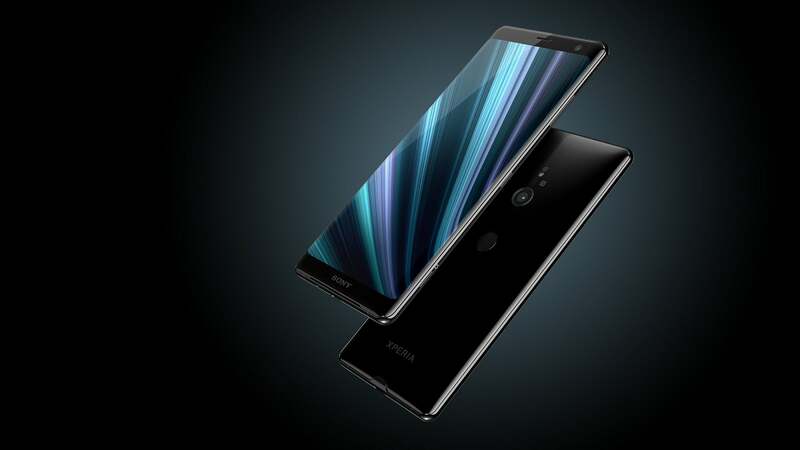 Earlier this spring, Sony Mobile made a big comeback with some of the best phones the company has made in years in the XZ2 and the XZ2 Compact. But then, Sony couldn’t help itself from flooding the market with too many handsets, so about a month ago, it released the XZ2 Premium, and now, we’re already seeing the XZ3. And from all appearances, the XZ3 is basically an XZ2 with a larger 6-inch 2880 x 1440 OLED screen instead of the 6-inch 2160 x 1080 LCD display on the XZ2. The XZ3's battery has also gotten a little bigger to support that extra screen real estate, but everything else is pretty much the same right down to the phone’s design, CPU, RAM, and storage. Sony has even kept the dynamic haptic engine from XZ2, which I really like because it feels like someone put a Rumble Pak in a phone that works on both games and videos. That said, I’m not entirely sure moving to OLED justifies releasing an all new phone, but if the XZ3 performs like the XZ2, we’re probably looking at a pretty sweet device. Phones with physical keyboards aren’t really my thing, but I’m glad at least one company is still out there banging that drum. 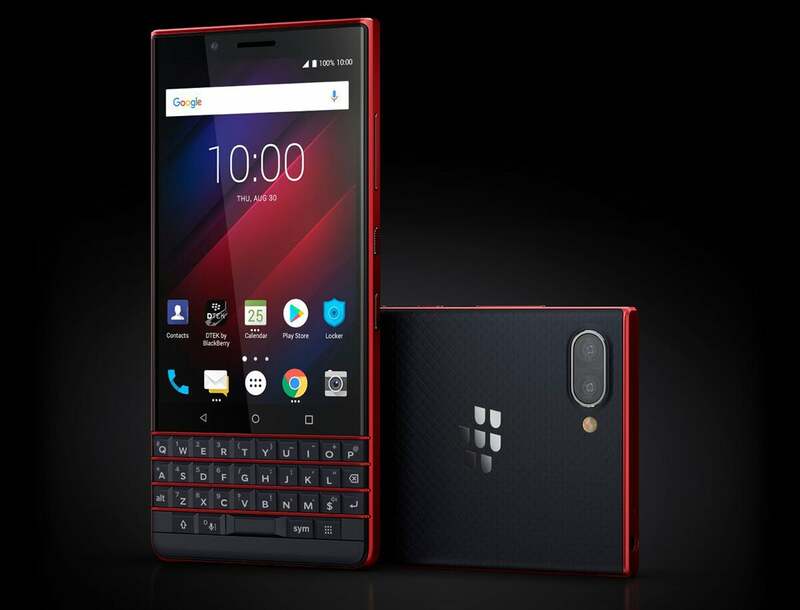 And as a follow up to the Key2, at IFA Blackberry announced the new Key2 LE. Ostensibly, the LE stands for Limited Edition, but at the same time, LE could also stand for Lowered Expectations. Now that isn’t necessarily a bad thing, because starting at $649, you still get that lovely tactile keyboard, but with a revamped edgier body and the choice of three hot colours: atomic, slate, and champagne. The Key2 LE’s performance won’t be quite as fast as the phone has moved down from a Snapdragon 660 to a Snadragon 636 while RAM and storage are set at 4GB and 32GB respectively. But if all you really care about is having a phone with real keys you can press, the $US400 ($550) Key2 LE is certainly a cheaper method of getting there. 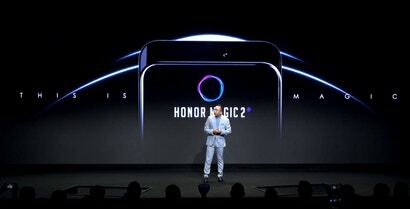 And to round out IFA, Huawei’s more affordable subbrand Honour launched the Honour Play, which unlike the phones above, is going after mobile gamers on a budget with a 329 Euro phone (about $US380 ($522)) featuring a Kirin 970 processor and Huawei’s GPU Turbo tech to help keeps frame rates up even when the action gets heated. 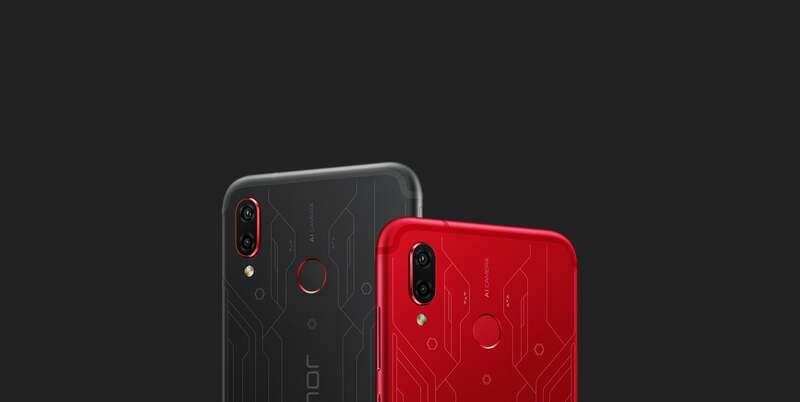 For under $US400 (no Australian pricing yet, sorry), 4GB of RAM, 64GB of storage and a 3750 mAh are pretty nice too, and like its more expensive cousins from Huawei, you’ll also get built-in AI smarts to help tune photos taken with the Play’s 16-MP/2-MP dual rear cameras. Sadly though, this seems like another phone that may not see a U.S. release, but it’s too early to say for sure yet. 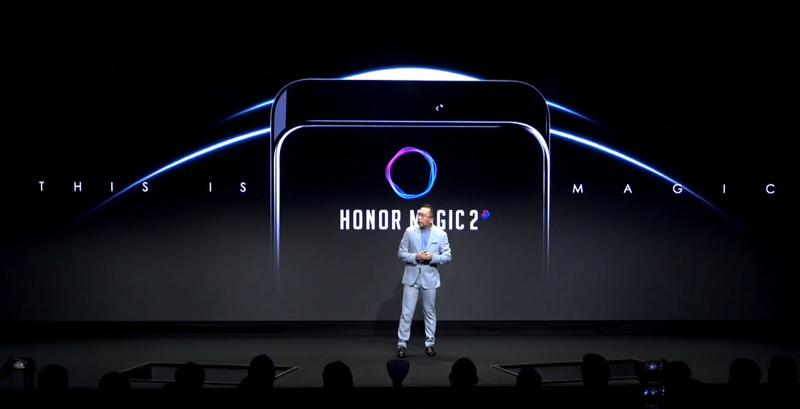 But Honour wasn’t done with the Play, because before closing out its IFA press event, the company teased the Honor Magic 2, which features a stunning bezel-free display and a popup camera module like the one on a Oppo Find X, but with one big difference. Instead of the Magic 2 using motors to reveal the camera when you open the camera app, you need to slide open the phone yourself. It’s kind of a low-tech solution for the high-tech problem of how to get rid of notches, but I appreciate the simplicity and the throwback to the slider phones of old. 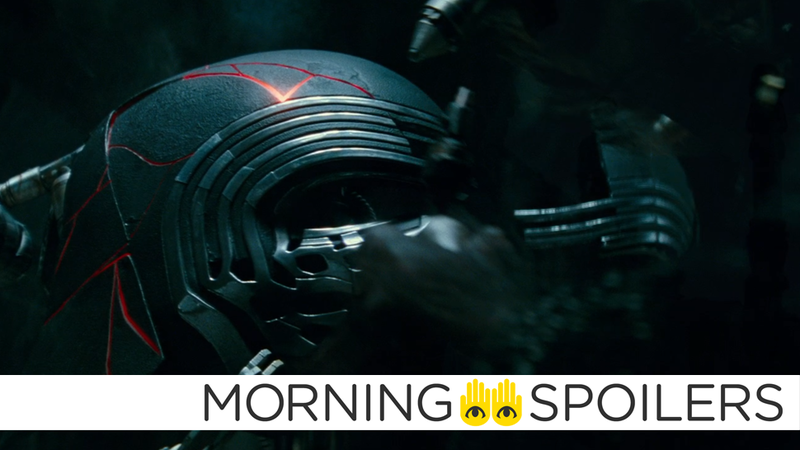 And if that wasn’t enough, it seems the Magic 2 also has yet another voice assistant called Yoyo, which I’m not sure the world really needs, but hopefully we’ll find out what makes this one special later this year. 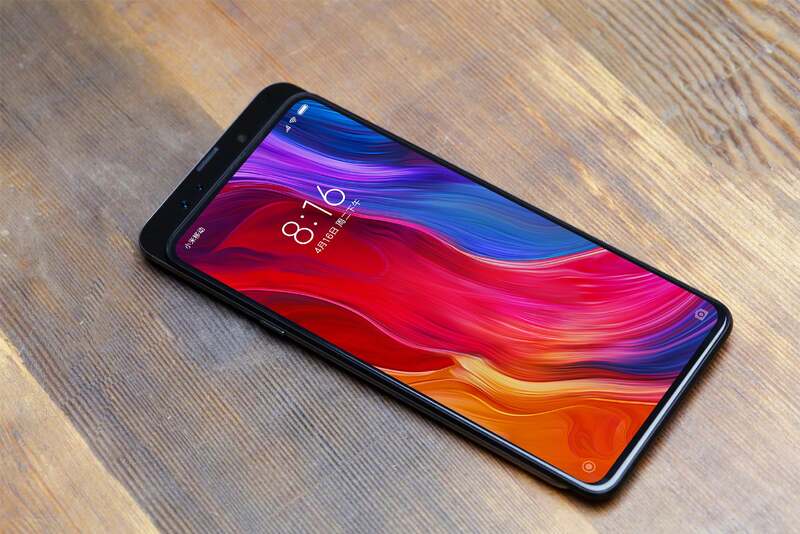 OK, so this phone wasn’t technically announced at IFA, but it seems that after seeing Honor president George Zhao tease the Honour Magic 2 in Berlin, Xiaomi president Lin Bin posted this pic on Weibo of the upcoming Xiaomi Mi Mix 3 which sports a very similar looking sliding camera. Unfortunately, Bin didn’t give us another other details to talk about, but based on previous models, I’d expect a full reveal of the Mi Mix 3 to take place later this Spring.